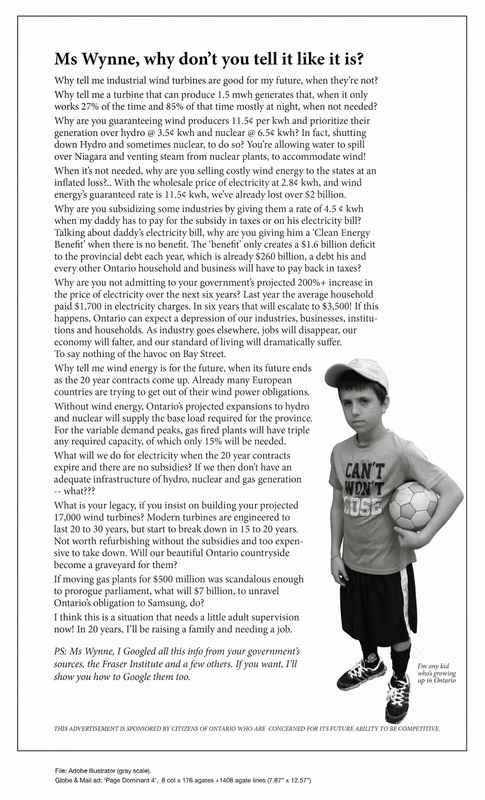 Ontarians just signed up for more expensive, unreliable electricity they don’t need | Mothers Against Wind Turbines Inc.
No, not “low” like Ontario’s dysfunctional market price for electricity, which was less than two cents/kilowatt-hour (kWh) over half of all hours in 2015. And not “low” like the average 1.2 cents/kWh rate that electricity bound for New York and Michigan has sold for this year. 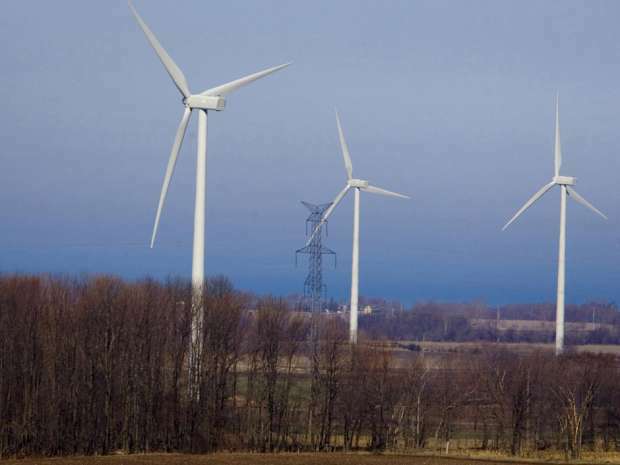 When the Ontario government says “low,” it means seven to fourteen times as much as that, with the IESO reporting the weighted-average price of the new wind power at 8.6 cents/kWh and new solar at 15.7 cents/kWh.